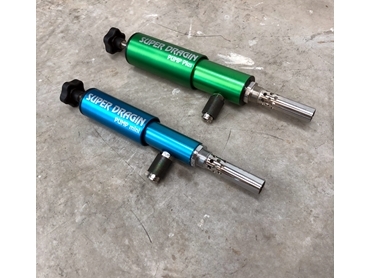 Home > Pumps > Onekleen > Super Dragin Pump Is the Tiny Power Packed Device Saving Valuable Hours In Workshop And General Clean Up Time. 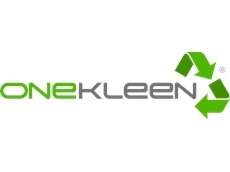 Solve Your Liquid Clean-up Challenges Simply And Affordably. 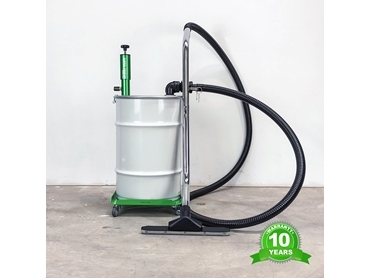 The Super Dragin Pump is a versatile compressed air powered vacuum system that converts a metal drum into a supercharged WETVAC. Clean up liquids and suspended solids simpler & faster. Reduce manual labour and the use of expensive clean-up consumables. A single low cost investment that will last you years. Potentially saving you $100s-$1000s on cleaning up. The Super Dragin Pump has been road tested over the last 30 years, used in real commercial liquid spill & waste disposal environments. It has proven its durability and versatility over & over again which is why it comes with a MASSIVE 10-YEAR WARRANTY. Unlike regular wet vacs there are no moving parts to break down, burnout or block up! Gone are the days of burnt out electric vacuums, blocked diaphragm pumps and slow manual liquid and sludge transfer. 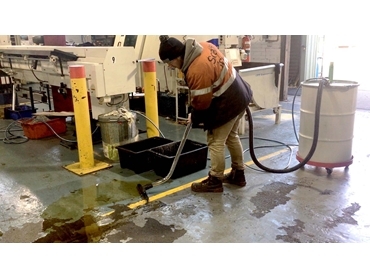 You may even be able to stop hiring expensive vacuum trucks for small liquid clean-up jobs as well as reduce the use of expensive consumables like absorbents and rags for spill clean-up. Vacuum liquid in fast and then pump it out again once you fill the drum.